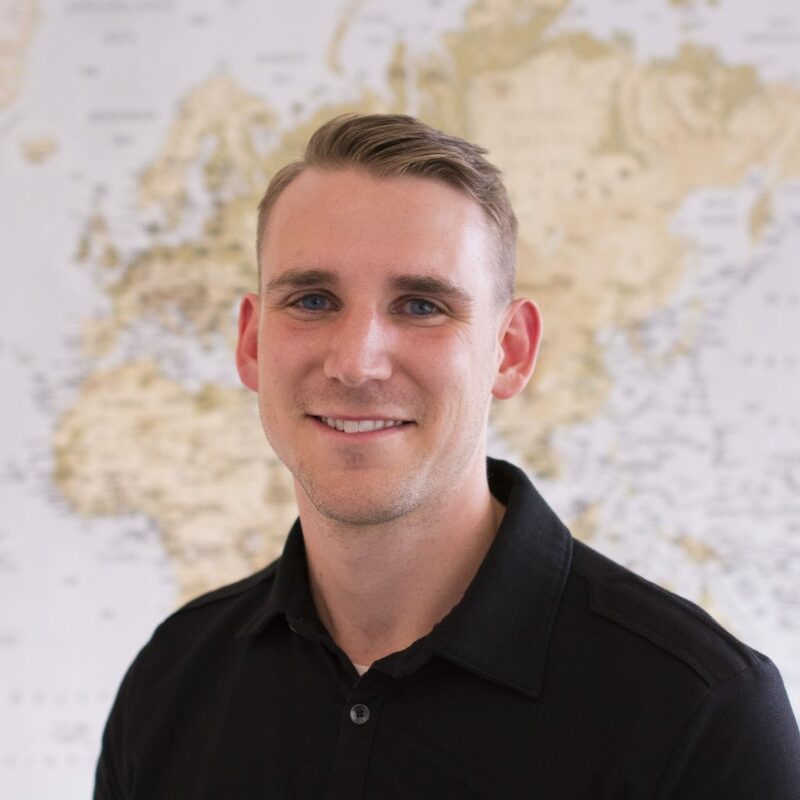 Andrew Kwist entered the University of Washington in Autumn 2016 as an MPH student in the Department of Epidemiology with a Global Health track. Andrew holds a BA in International Studies from the University of Denver, where he concentrated in International Health and Development and the Arabic language. After graduating, he worked for an international NGO that focused on health systems strengthening, where he did curriculum development work for a variety of specialized train-the-trainer programs. Since joining the University of Washington, he has worked on a wide range of global health analytic projects, largely in the maternal, infant, and child health and nutrition space. He hopes to improve global health interventions by using rigorous monitoring and evaluation methods to promote evidence-based decision making.